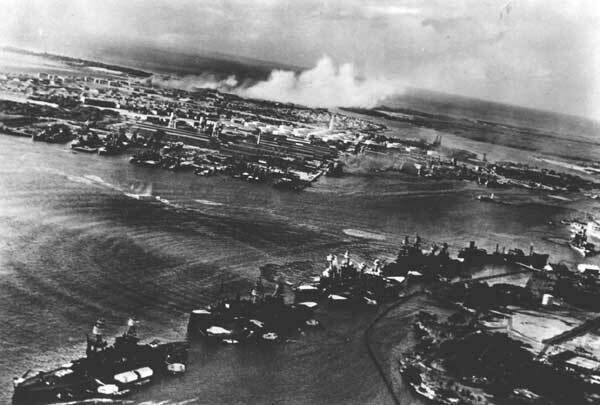 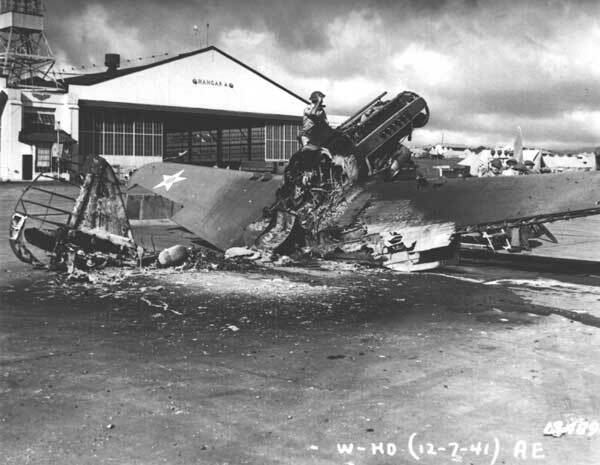 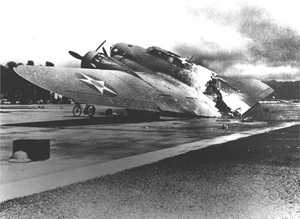 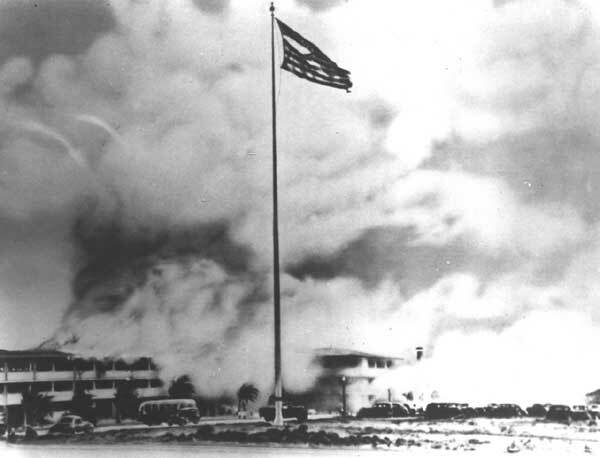 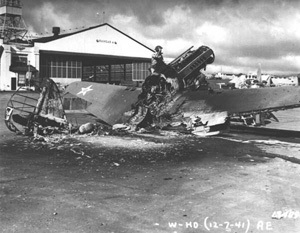 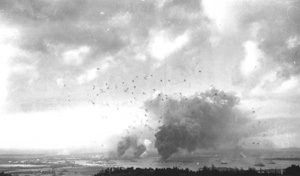 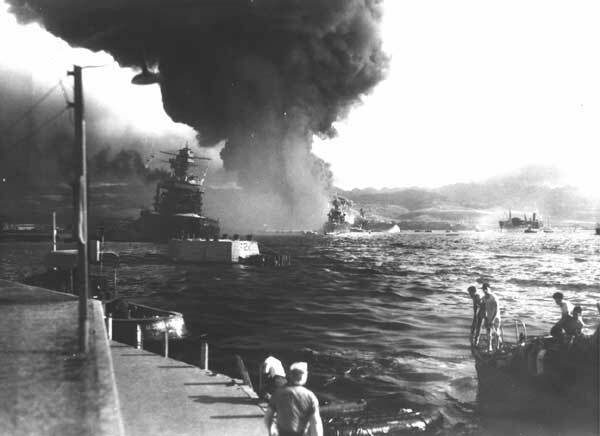 This page is dedicated to photos of the attack on Pearl Harbor, December 7, 1941. 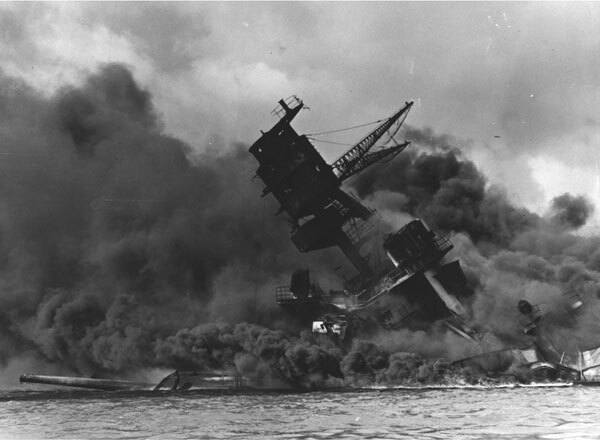 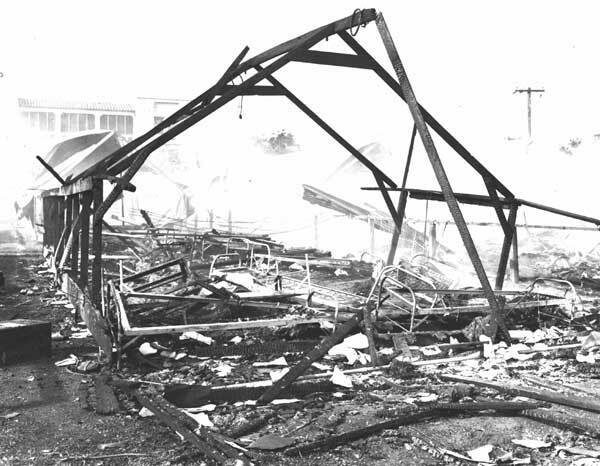 The images in this gallery capture some of the events that occurred on that fateful day. 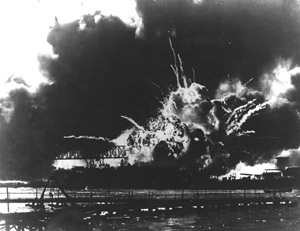 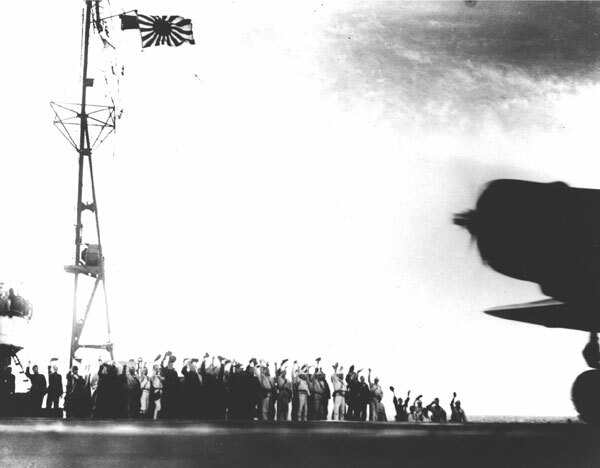 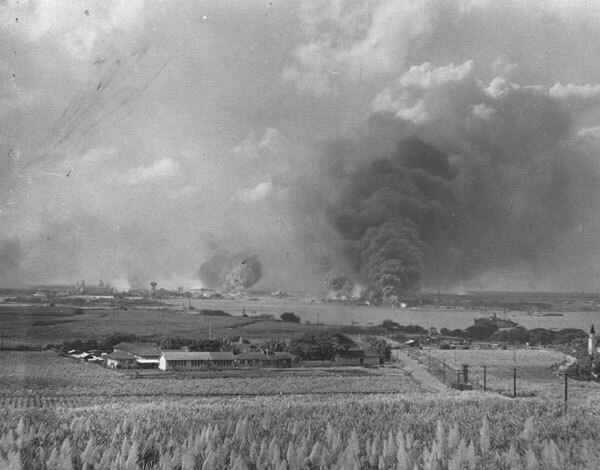 The Japanese attack on Pearl Harbor, December 7, 1941, acted as a catalyst propelling America into World War II. On December 8, 1941, President Franklin D. Roosevelt declared war on Japan. 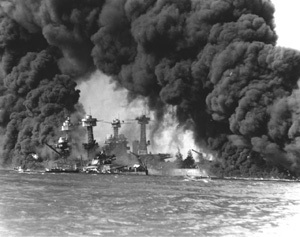 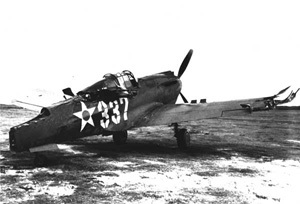 In return, December 11, 1941, Germany and Italy declared war on the United States. The majority of the U.S. Pacific Fleet was moved to Pearl Harbor in 1940 as peace negotiations began to falter with Japan. The Japanese aerial bomb that struck the forward section of the USS Arizona ignited the forward magazine causing a catastrophic explosion that sunk the battleship in nine minutes. 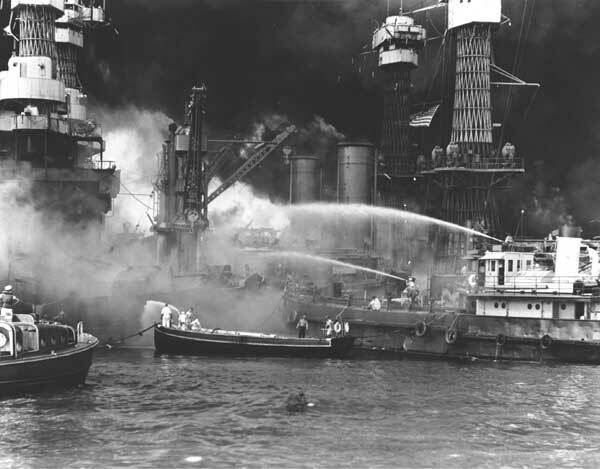 The bond between USS Arizona shipmates went beyond being comrades; there were 37 sets of brothers assigned to the USS Arizona on December 7, 1941. The majority of the USS Arizona's crew went down with the ship; however, 337 crew members survived. 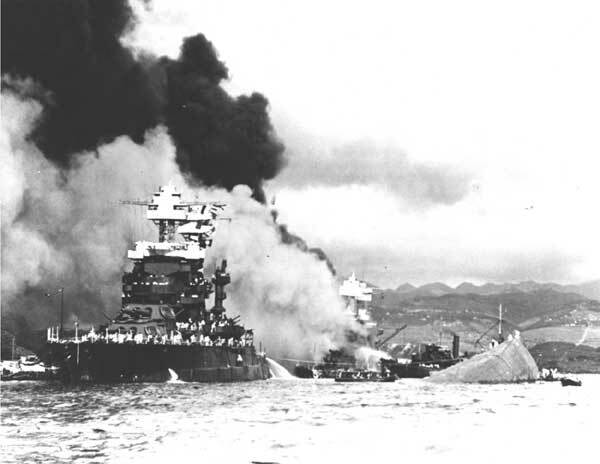 Today, interments for deceased USS Arizona survivors are conducted on the ship. 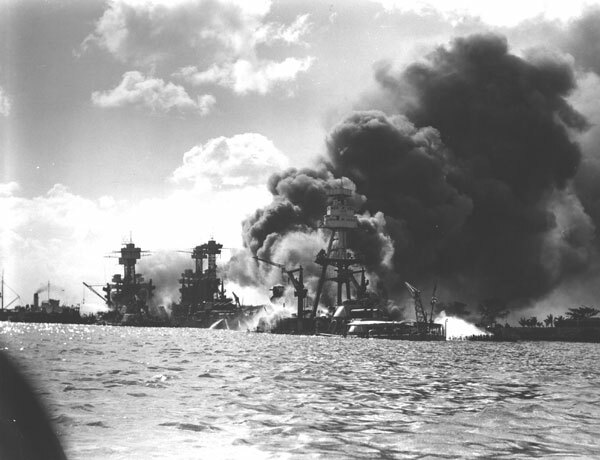 Over 25 interments have been conducted on the USS Arizona. 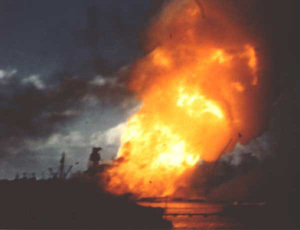 The forward superstructure and Number Two 14" gun turret of the sunken USS Arizona afire after the attack. 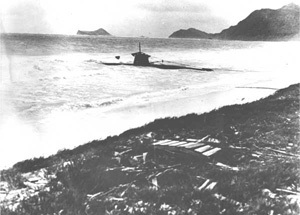 The USS Arizona after the attack.